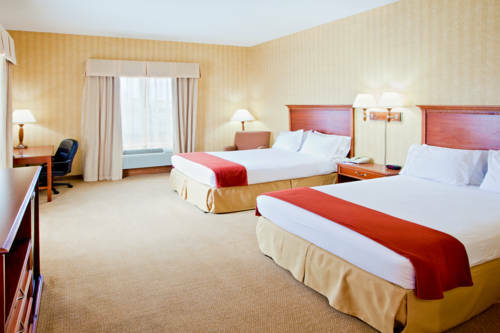 Microwave food with microwaves in the rooms. 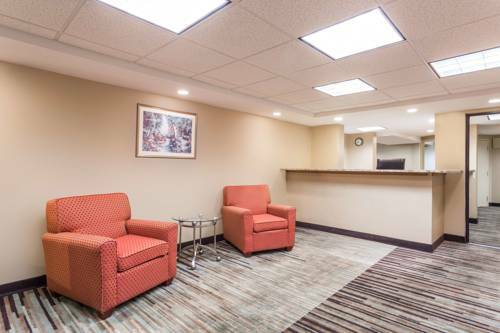 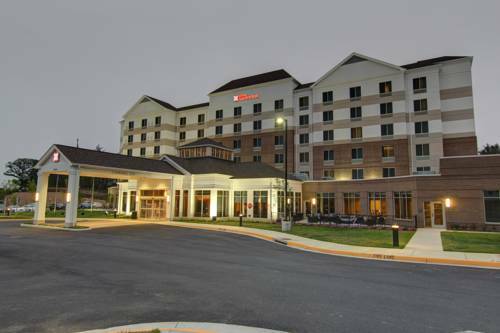 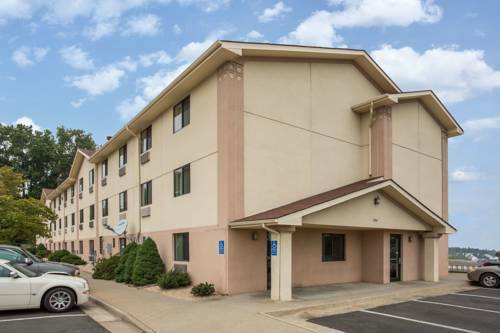 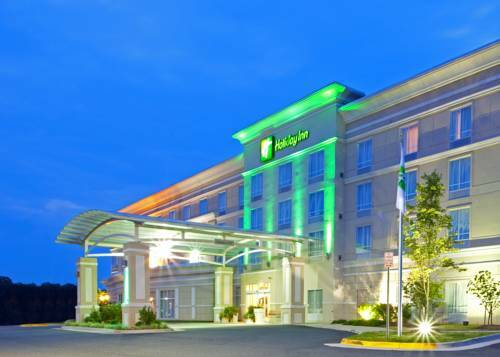 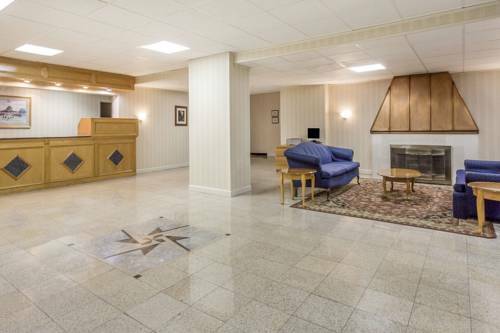 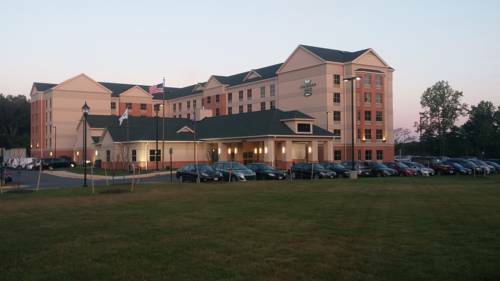 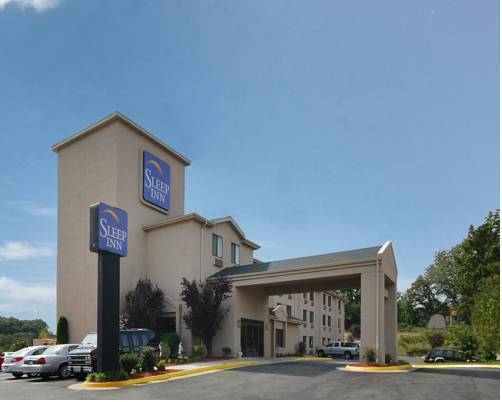 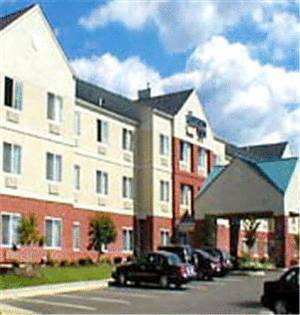 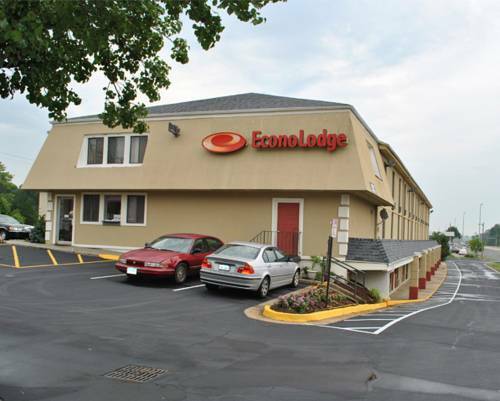 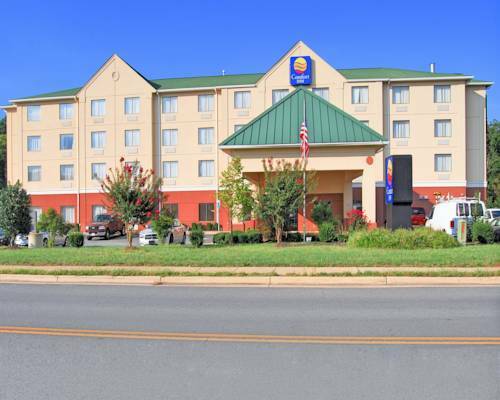 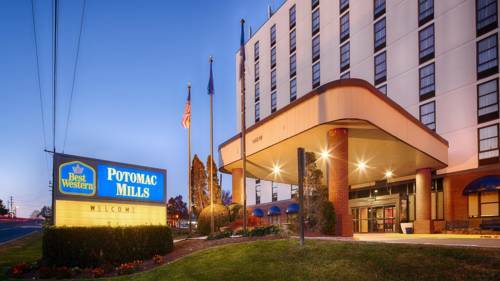 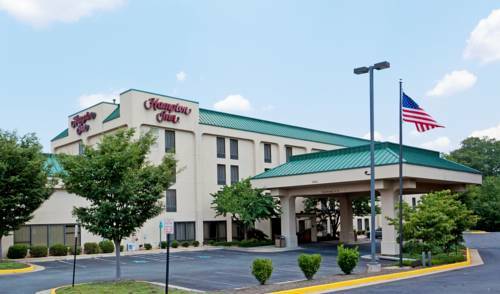 These are some other hotels near Holiday Inn DUMFRIES - QUANTICO CENTER, Dumfries. 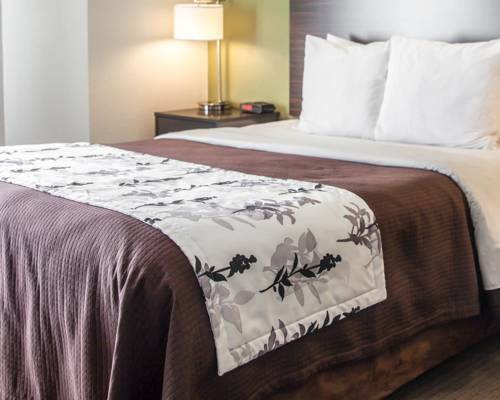 These outdoors activities are available near Holiday Inn Dumfries.